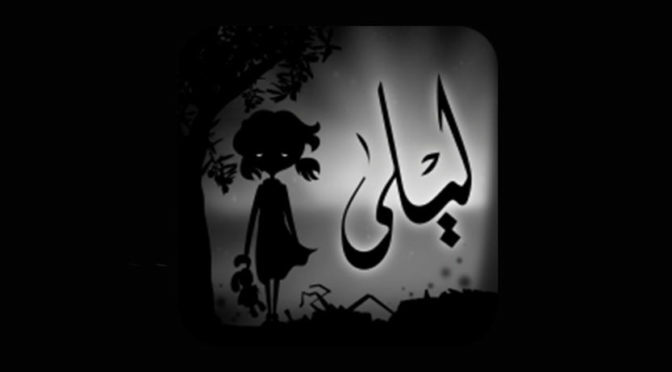 A game about the Palestine/Israel conflict, Liyla and The Shadows of War, has proved too political for Apple. 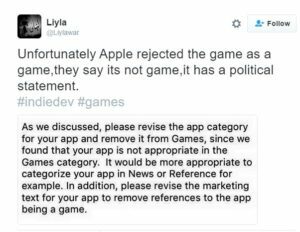 The technology giant ordered the developer, Rasheed Abueideh, to remove Liyla from the games section of its iTunes app store, claiming it isn’t a game and should sit in the news section. This isn’t the first time Apple has jerked its knee at games with a political message. A game called Sweatshop, which focused on exploited labour in the fashion manufacturing industry was removed from iTunes, in 2013. 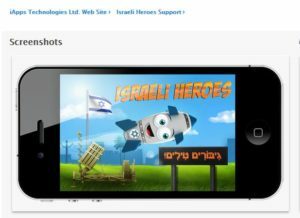 However, it’s been pointed out that while Liyla is being dubbed inappropriate for a game, iTunes currently features another title called Israeli Heroes. Clearly from the other side of the political fence, the game features an anthropomorphised bomb, wrapped in the Israeli flag. It seems Apple decides which kind of politics gamers can stomach and this is problematic. 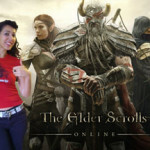 The real question is, is Liyla and The Shadows of War a game? I played it last night, as Liyla is available from Google Play. 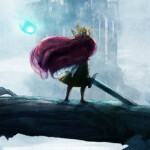 It’s a short platformer with a powerful message and stunning graphics. 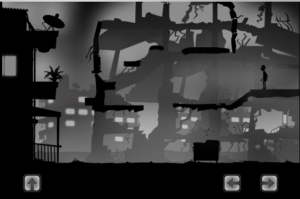 Liyla and The Shadows of War borrows its aesthetics from fellow indie title, Limbo, using beautiful grayscale silhouettes to depict a war torn city. You play as a father walking home, but his passage is interrupted by a bomb attack. The gameplay divides the game into several screens, involving simple platforming sections. 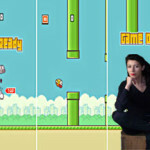 The main hazards are bombs and drones, which will knock you off the platforms, if you don’t move quickly, resulting in a game over. Some screens involve puzzle elements, such as pushing items out of the way or simple timed jumping events. The father reaches his home and is greeted by his wife and his daughter, the titular, Liyla, but they get separated, when a bomb strike creates debris. Once reunited, the father tries to protect Liyla and the game takes you through real life events from the recent conflict in Gaza. As you reach each event, you have to make a decision. The right answer is obvious, if you keep up with current affairs, as the game uses shocking, headline moments, such as the boys playing football on the beach in Gaza City. Liyla and The Shadows of War is a poignant, haunting game. And, yes, it is a game. There is a win or lose scenario and progress is determined by a combination of solving puzzles and making narrative choices. I wouldn’t expect my news to be packaged this way. Apple’s decision reduces games to nothing more than entertainment, but games like Papers Please and This War of Mine demonstrate that they can be more than that. At the moment, I’m playing a game called 1979 Revolution: Black Friday, set in Iran in the aftermath of the uprising against the Shah. From the opening chapter, I’m feeling unsettled by threats of torture and a sense of the desperation. I didn’t get this from the film Argo, which managed to set a film in Iran in 1979 and ignore the Iranian story to focus on the plight of American diplomats. To be fair, it’s not just Hollywood, which chooses to look at conflict through a western prism. 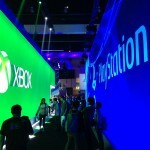 Games such as Call of Duty have long used wars in the Middle East as an exotic backdrop, populated with ready-made baddies to shoot. 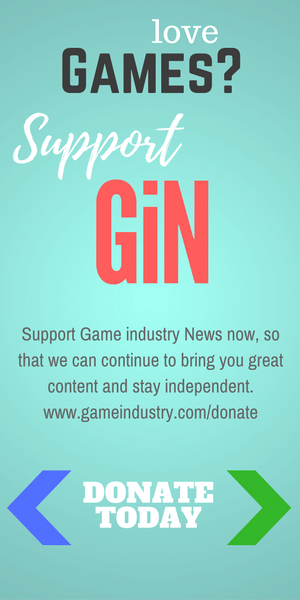 Games like Liyla and 1979 Revolution do something more interesting, they make us feel and think and, hopefully, understand. And for that they should be applauded, not censored. For once, the phrase ‘relax, it’s just a game’ seems apt. Apple take note. Liyla and The Shadows of War is available for Android on Google Play – it’s free, it’s short and it’s definitely a game worth playing. Editorial note: Since publication, Apple has reversed its decision and Liyla and the Shadows of War is now available on iTunes under the category of ‘Games’.